Milestone after milestone, our YouTube Channel keeps growing. To celebrate, we just launched our 24/7 stream you can play in the background any time you want! 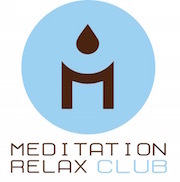 The Meditation Relax Club family keeps growing day per day. It seems yesterday that we opened the channel posting our first video. Now, almost five years later, there’s one million extra members to the family. We thought of a way we could give back to all of you, and decided to launch a nature video HD endless stream you can play anywhere you want. We’re live right now! Try listening to our music online by playing this video! Enjoy the music? We sure hope you did! 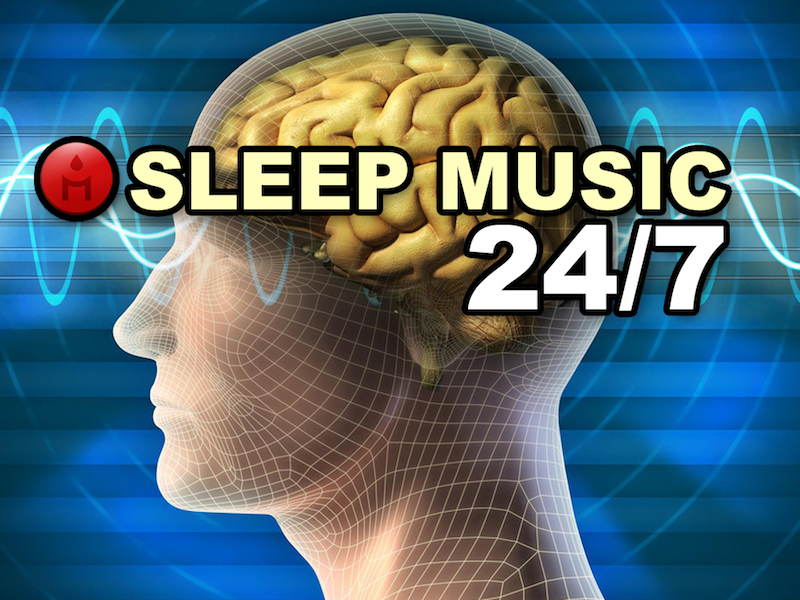 Every single song we selected for this 24/7 stream is a fan favorite on the channel. Want to see a specific song of ours played on the live? Let us know in the comment section down below. It seems like we’ve done it too much as of late, but we need to give thanks once again to all of you. Thank you for helping us grow through the years, and for being part of this. Keep on following our journey and keep up with every update by leaving a like on the Facebook page!